Infants price may be a little extra due to extra time. No appointment required, just drop in. Do not wear white, as you tend to blend into the background. Do not have any visible hairclips, barrettes or hair bands. Do not wear any shiny or glitter type makeup or lip gloss. 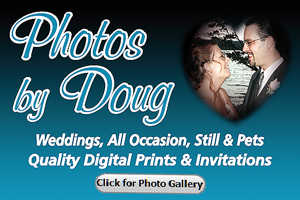 2 in store Kiosks to print and create your own special memories. We can assist you with any questions and also guide you from start to finish. You can create package prints, prints with special borders & add text to create your own special message. 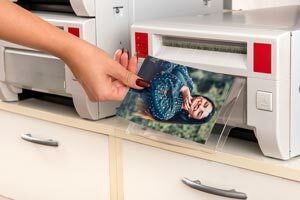 2 User Friendly, State-of-the-Art Digital Photo-Finishing Systems. Crisp, Vibrant Colours with Natural Continuous Tones. 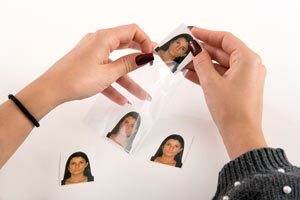 UV Laminate Protected Paper is Excellent for Archiving Digital Pictures.